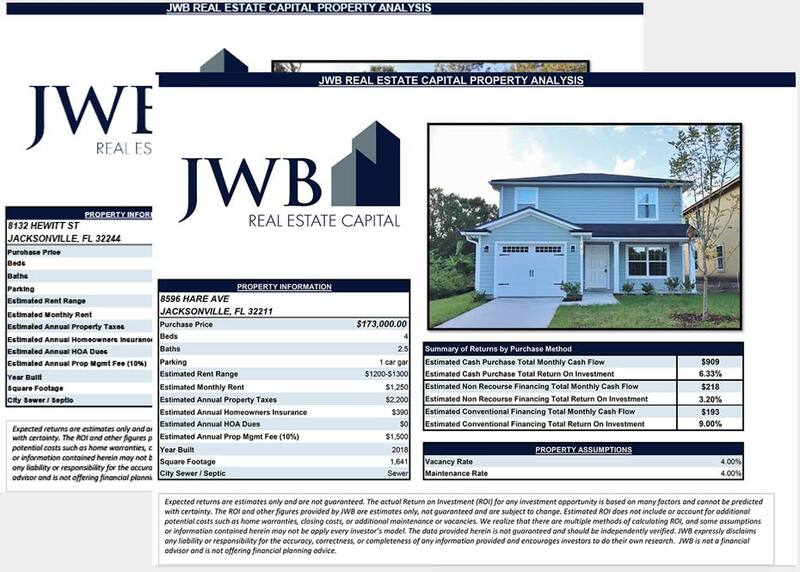 If you’re thinking about investing in real estate, it’s imperative to spend some time doing research and learning as much as you can about the process. While it can be helpful to speak with other investors and real estate experts in person, one of the best ways to learn about real estate investing is by reading great books on the subject. It’s a great idea to spend some time exploring the issues related to the real estate world from the lessons that experienced investors have put into words and published for all to read. But there are so many books on real estate investing, it can be difficult to sort through them all and know which ones will be most beneficial. 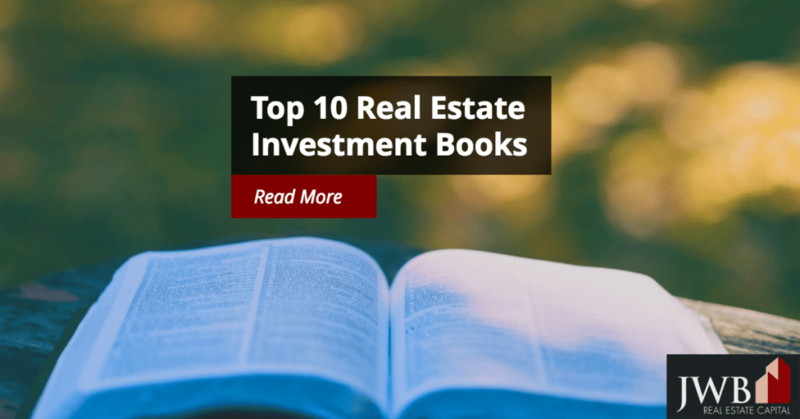 That’s why we’ve put together this list of top ten real estate investment books that cover the subject of residential real estate investment—everything from putting together the down payment to property selection, and finally, daily operations and accounting. Owning real estate is a highly collaborative process and it’s a field where knowledge does translate to power and greater success. 1. The Book on Investing in Real Estate with No (and Low) Money Down by Brandon Turner, which was published in 2014, provides solid advice on putting together a down payment for investment properties. New lending rules require 20 percent down, which is often the highest barrier to entry for first-time buyers. 2. 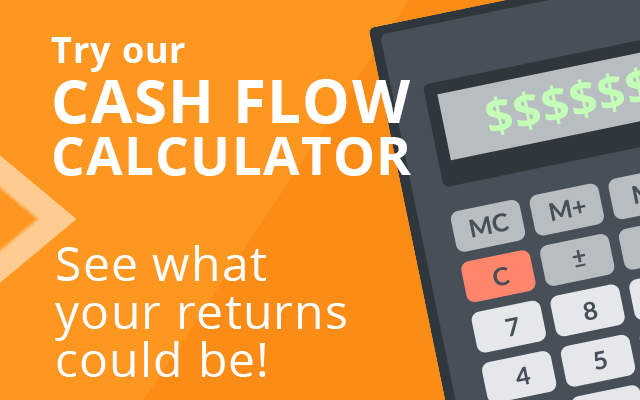 The 2015 update of What Every Real Estate Investor Needs to Know About Cash Flow by Frank Gallinelli lays the groundwork for making financial, not emotional, decisions on the best real estate investments. 3. The Unofficial Guide to Real Estate Investing by Spencer Strauss takes you through the entire process, from acquiring a down payment to selling your property to maximize profits. 4. Real Estate: The Sustainable Investment by Glen Sweeney offers the ins and outs of real estate investing for the novice. Sweeney has taught at finance at the university level, along with focusing on environmental studies and forestry. His insight on choosing financial partners is solid, particularly for beginners. 5. How to Be a Real Estate Investor (Kindle Edition) by Phil Pustejovsky. Pustejovsky is one of the top investors in the U.S. and gives lectures across the country on real estate investment and motivation as a means to wealth. He offers real-world advice in this ebook that’s indispensable for newcomers. 6. Real Estate Ownership, Investment and Due Diligence 101 by Professor Leonard Baron is a must read for anyone thinking about getting into real estate investment. It provides the tools to conduct a full analysis of the property so that there are no surprises during the pre- and post-acquisition process. This book qualifies for continuing education credits for real estate agents, lawyers and certified public accountants. 7. Every Landlord’s Legal Guide by Marcia Stewart, Ralph Warner, & Janet Portman is the essential reference tool for the legal issues surrounding rental properties. Real estate novices and experienced investors alike need this book as the everyday go-to for guidance on landlord-tenant law. 8. Every Landlord’s Tax Deduction Guide by Stephen Fishman J.D. is a must to ensure that you take full advantage of the tax code as a real estate investor and landlord. This book covers every possible deduction, which makes property ownership as an investment so attractive. 9. Landlording on Autopilot by Mike Butler mixes humor and anecdotes with information about investing and managing single-family rental properties. 10. The Book on Rental Property Investment by Brandon Turner is a no-nonsense approach to building wealth through real estate investing. It covers everything from financing it to managing it, all with an eye toward avoiding the pitfalls.